Fig1: Western blot analysis of Carbonic anhydrase 9 on human lung lysates using anti- Carbonic anhydrase 9 antibody at 1/1,000 dilution. 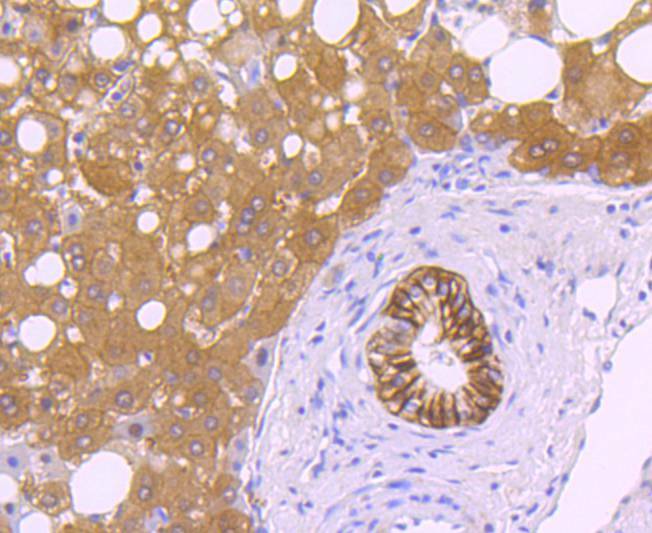 Fig2: Immunohistochemical analysis of paraffin-embedded human liver cancer tissue using anti- Carbonic anhydrase 9 antibody. Counter stained with hematoxylin. Have you cited CAB-731RH in a publication? Let us know and earn a reward for your research. Tostain, J; Li, GR; et al. Carbonic anhydrase 9 in clear cell renal cell carcinoma: A marker for diagnosis, prognosis and treatment. EUROPEAN JOURNAL OF CANCER 46:3141-3148(2010). Tatini, F; Ratto, F; et al. Specific markers, micro-environmental anomalies and tropism: opportunities for gold nanorods targeting of tumors in laser-induced hyperthermia. COLLOIDAL NANOPARTICLES FOR BIOMEDICAL APPLICATIONS IX 8955:-(2014).